It is always gratifying to see Israeli wines on the world stage. Yarden Cabernet Sauvignon 2014 has been listed in the very exclusive Top Wines of 2018 compiled by the Wine Spectator. 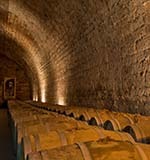 It was the Yarden Cabernet Sauvignon 2004 which was the first Israeli wine ever to be included in this important list. Going back even further, it was the Yarden Cabernet Sauvignon 1984 which was the first wine to wine a major international award at the very highest level. The wine is produced by the Golan Heights Winery in the town of Katzrin, high up on the volcanic plateau known as the Golan Heights. The Wine Spectator is arguably the most famous wine magazine in the world. It has been a great month for the Golan Heights Winery. They have gained notice and impressive recognition at all ends of the spectrum. Firstly they launched Yarden Katzrin 2014 and Yarden Rom 2014. These are their limited edition prestige wines. The recommended retail price of both wines is NIS 450 – arguably the most expensive of all the prestige, de luxe and flagship wines in Israel. They are rare, in great demand and invariably sell out quickly. A recent tasting of Yarden Katzrin 1993, a twenty five year old wine, also confirms these wines will age and are worth cellaring. Arguably the Golan Heights Winery finest wines age better than any other Israeli winery. Secondly the winery was invited to the New York Wine Experience, the most prestigious wine tasting event anywhere. There they poured the Yarden Cabernet Sauvignon 2013 for connoisseurs, winery professionals and wine lovers alike. 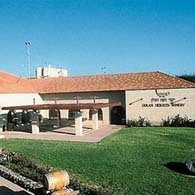 The Golan Heights Winery was the first Israeli winery to be invited to this impressive gathering of the world's finest in 1999. Then their Mount Hermon Red 2016 was selected in the Wine Enthusiast's Top 100 Best Buys of 2018. Mount Hermon Red is the largest selling wine in Israel and it is part of the Hermon label which provides refreshing, fruity, flavorful and easy drinking wines at very attractive prices for the mass market. 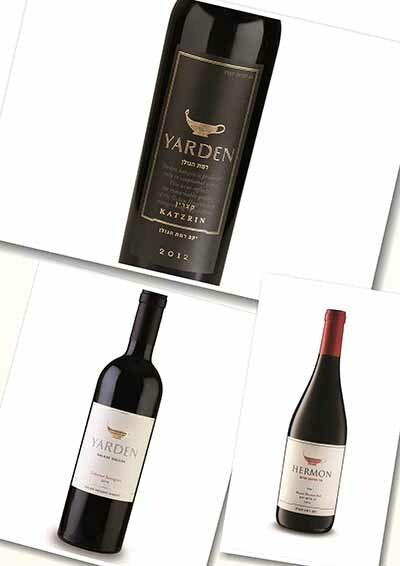 Now the Yarden Cabernet Sauvignon is again to the fore, ensuring, as it has succeeded to do over the last 35 years, that Israel is represented in these important forums where wine is judged by the main experts worldwide. The Wine Spectator wrote about the Yarden Cabernet Sauvignon 2014 " A sinewy, full bodied red, with balsamic acidity gliding through the black olive, currant and eucalyptus flavors. Spice, mineral and leather details gain traction into the long finish." It is a varietal Cabernet Sauvignon balanced with a little Merlot and Cabernet Franc. Their inclusion in the Top 100 list reflected great credit both on the winery and in the Israel wine industry as a whole.